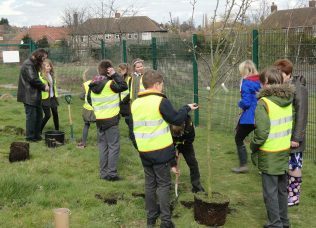 School Plants Trees on New school Site. 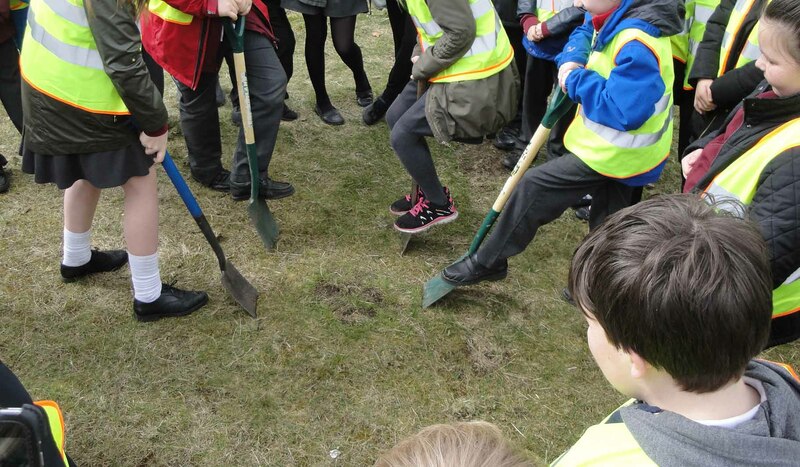 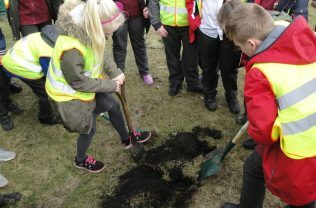 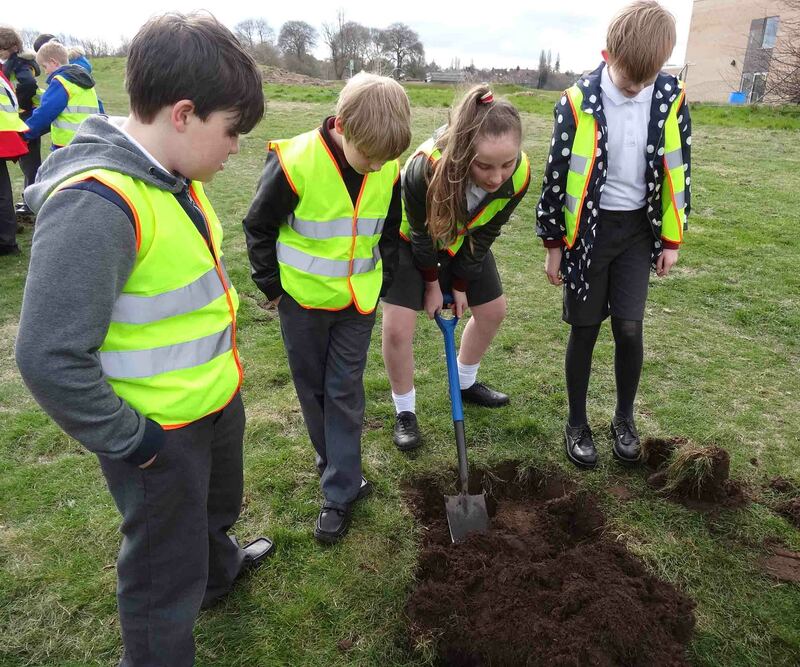 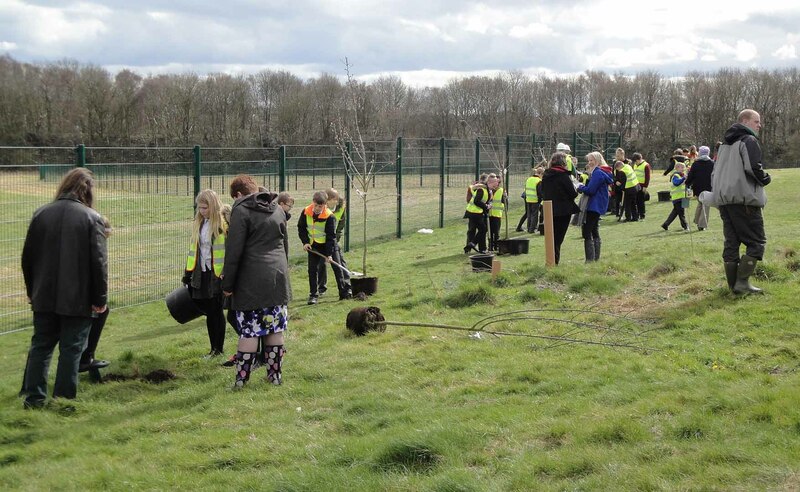 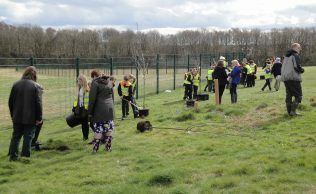 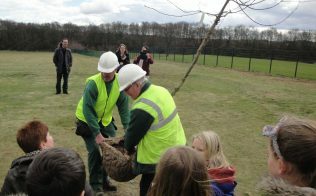 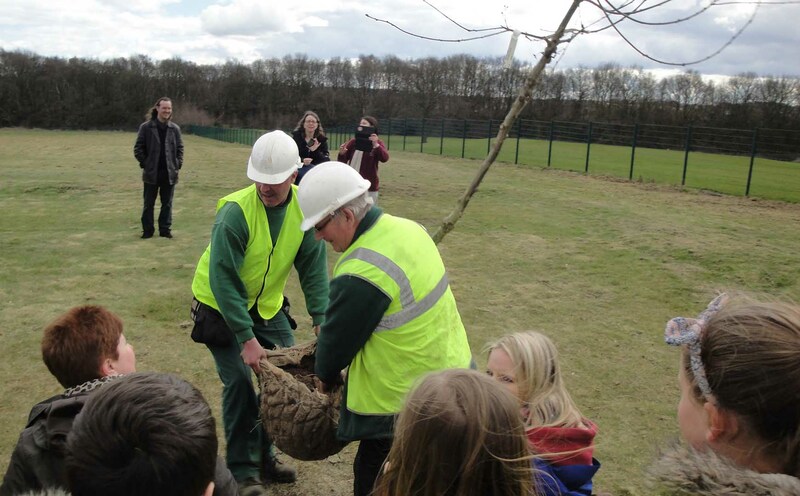 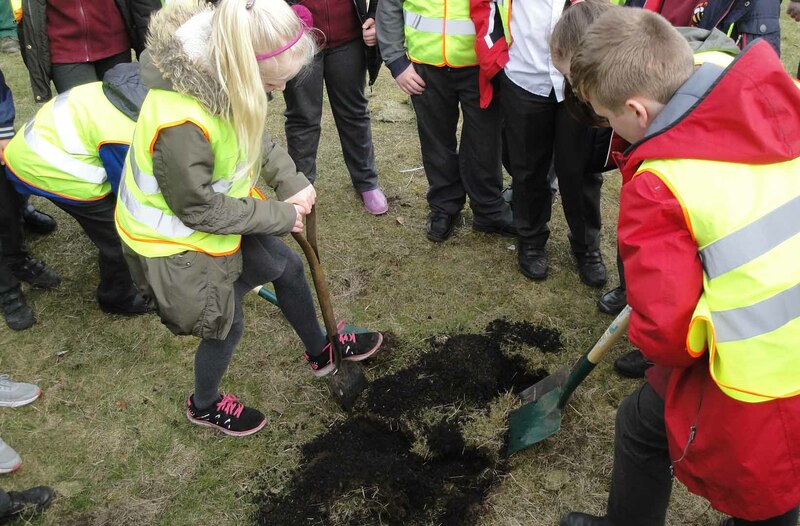 Pupils from Abbey Primary School took part in a tree planting event on their new school site on the 30th March. 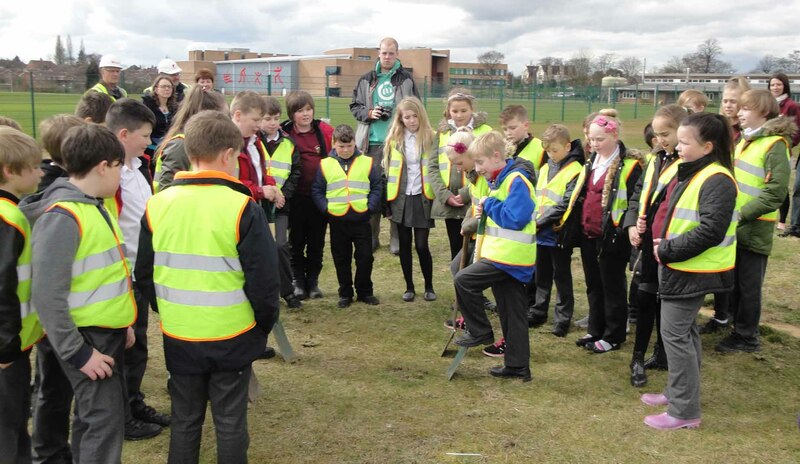 Year 6 children visited the new site, prior to the school formally moving in during April of this year. 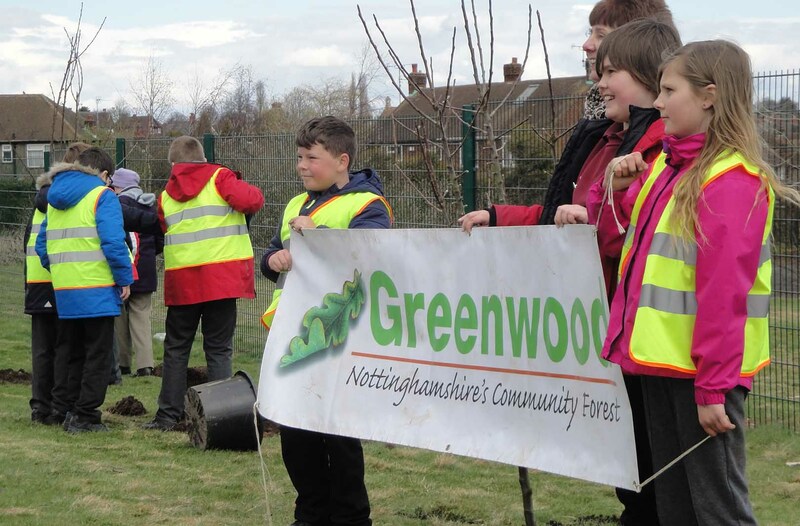 The funding for eight fruit trees was secured from the Greenwood Partnership and an English Oak was funded by Notts. County Council’s World War I Commemoration Fund. 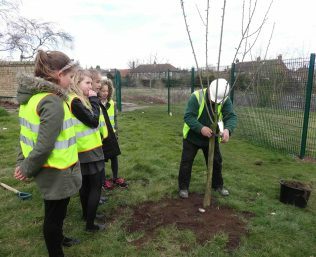 Officers from Greenwood Partnership attended the event to assist with the planting. 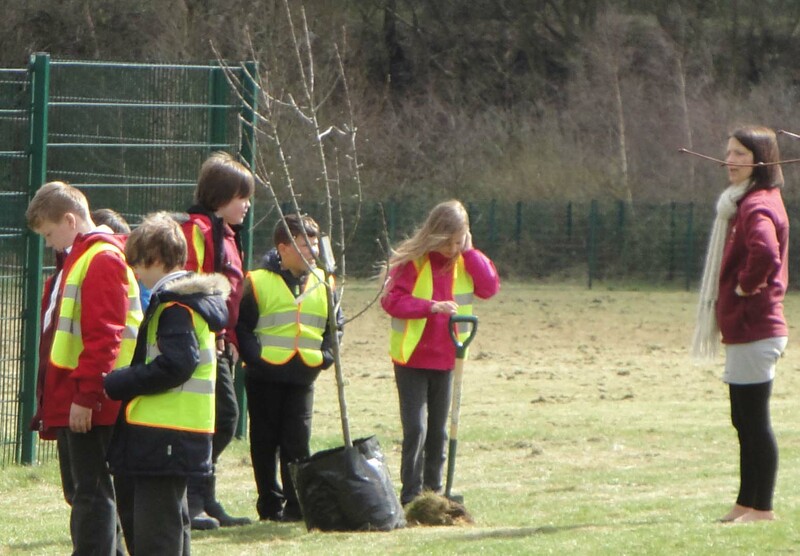 The children worked in small teams to plant the trees, alongside adult helpers. 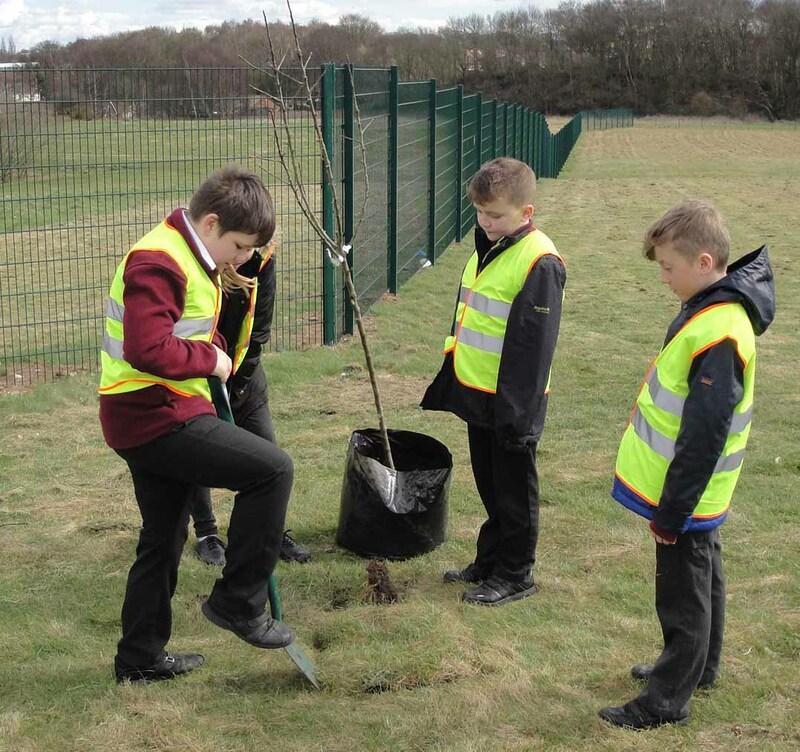 They hope the trees will quickly become established and the children are looking forward to moving to their new school so they can check on the tree’s progress. 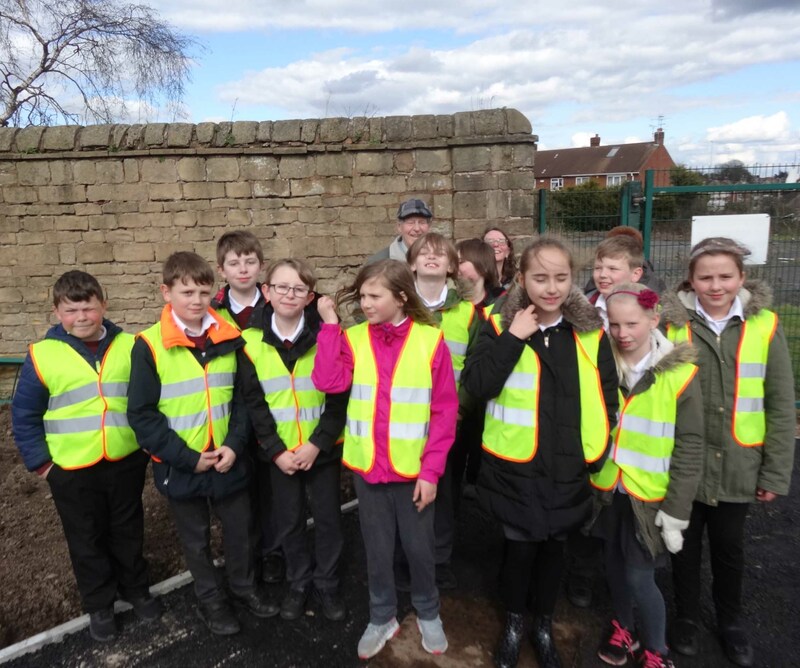 Two local residents, Pauline and Malcolm Marples, representing Forest Town Heritage Group, also attended the event to complete a learning project about the Great War. 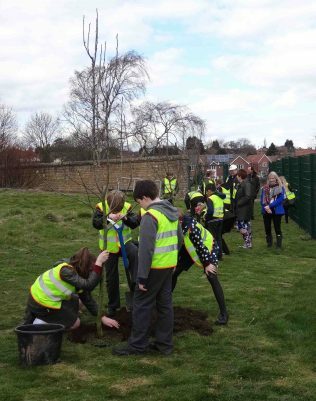 In November 2015 the children learned about the sacrifices the people of Mansfield made during 1914-1918. They found out about local young people who volunteered as soldiers and about the Clipstone Camp. 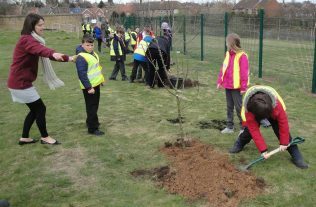 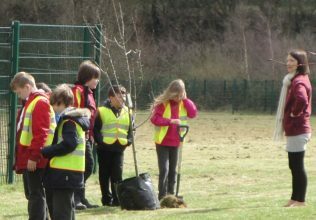 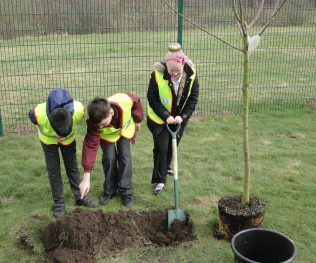 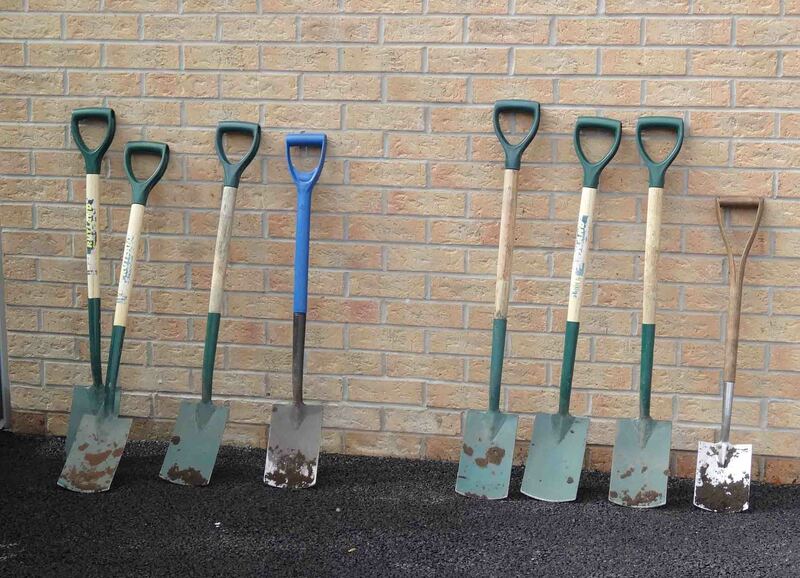 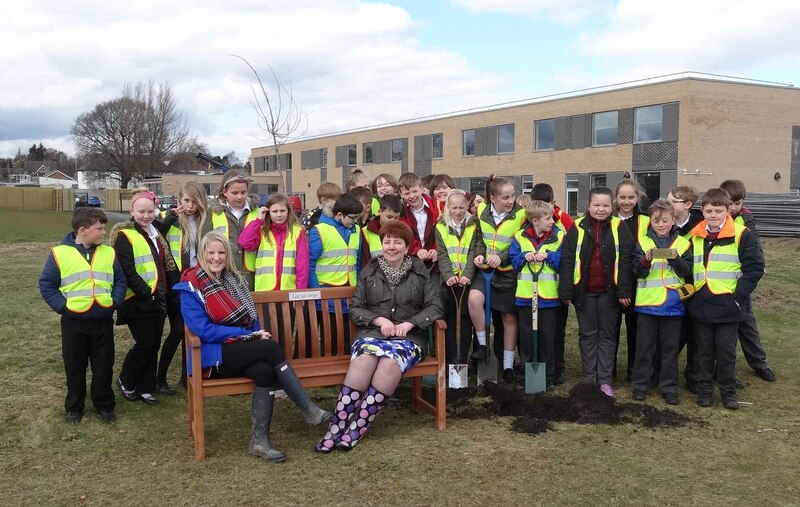 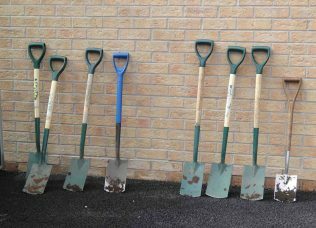 “We are so pleased that the Greenwood Partnership supported the school by funding the purchase of a selection of fruit trees to start our school orchard. 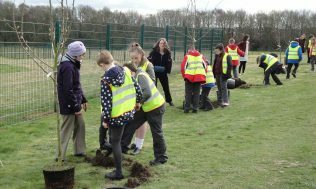 Planting the English Oak tree has helped us complete our learning about the Great War by commemorating the sacrifices of local people. 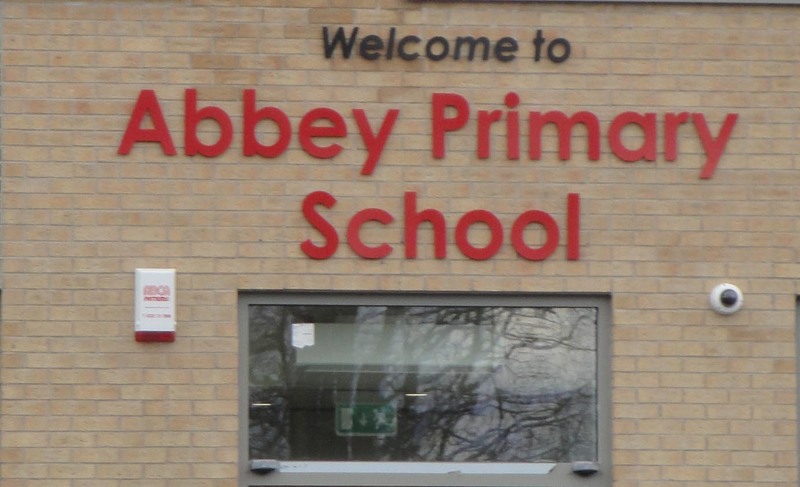 We were pleased our visitors could help us mark this historic event for Abbey Primary School. 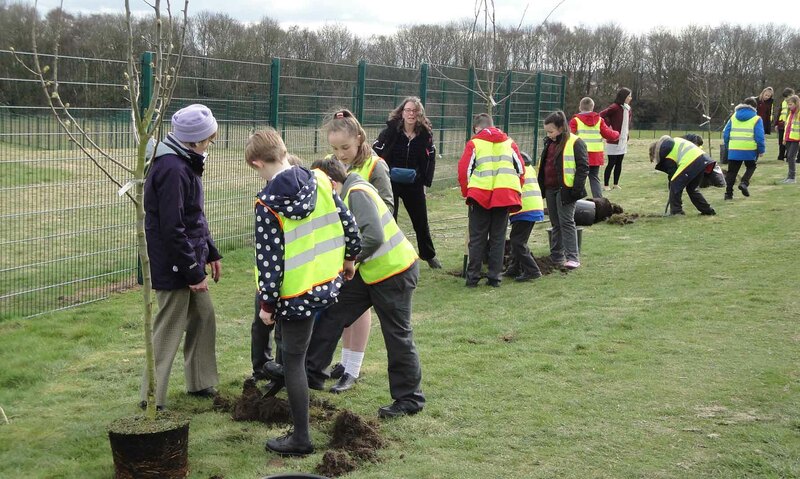 Photographs taken by Malcolm & Pauline Marples show children involved in the tree planting with Head Kim Wakefield. 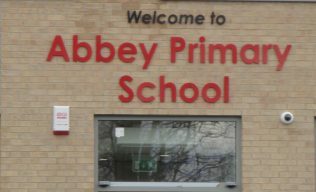 We do not name children in photographs.